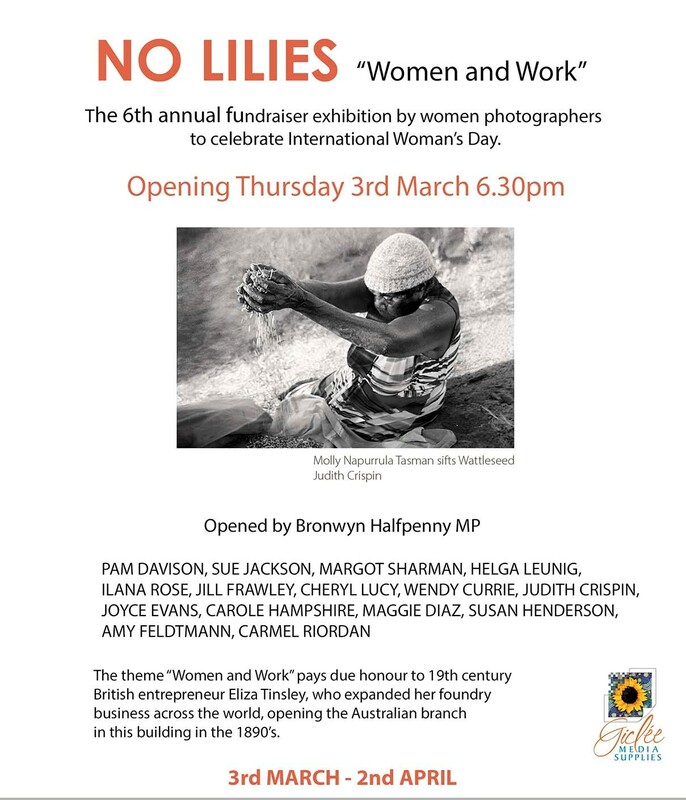 We are delighted to have Diaz photographs featured in this excellent exhibition now showing in Melbourne. 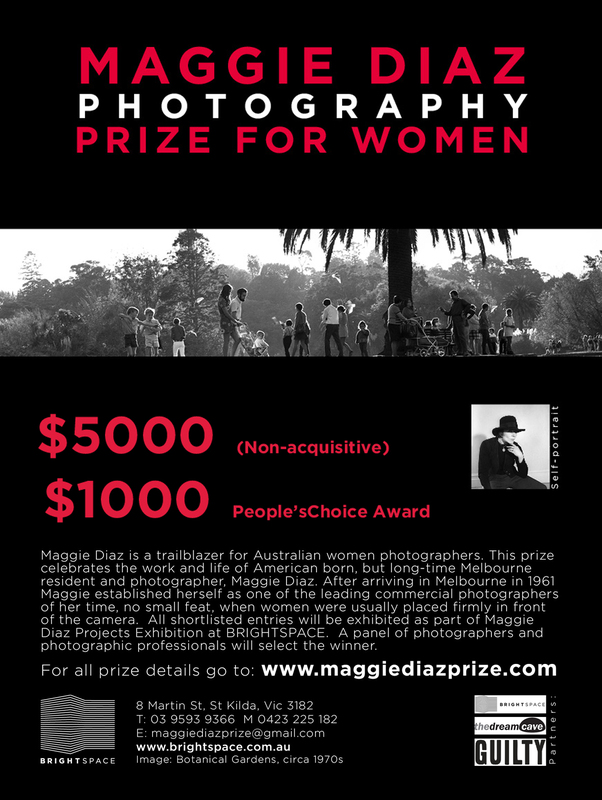 Maggie Diaz Prize – Your invitation! Please click on this file to open your invitation! We hope that you can join us for the announcement of the Diaz Prize winner and launch of Maggie Diaz Projects in her home town of St Kilda. 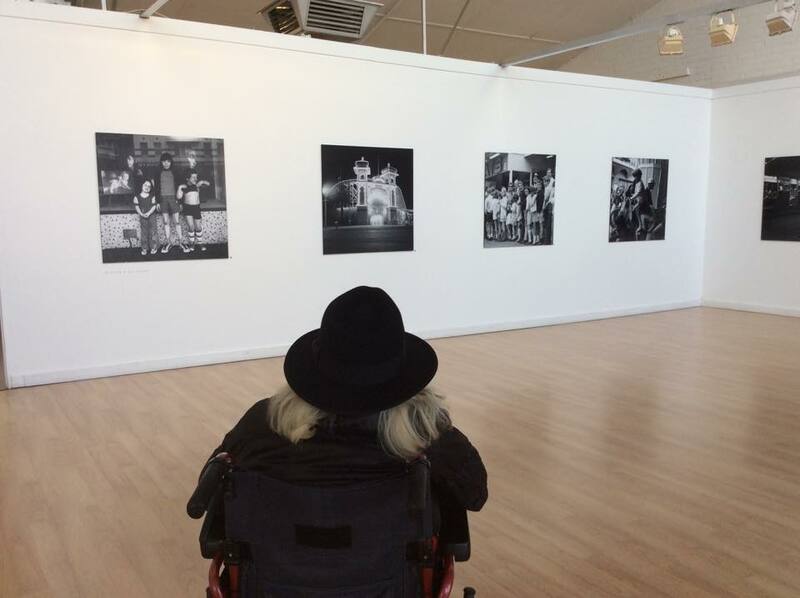 Our 35 photographers will exhibit their work alongside Maggie and the winner announced on the night. Guests will also have the opportunity to vote for the People’s Choice Award! We also have sad news to share: The director of Brightspace, Martin Kantor, has passed away. 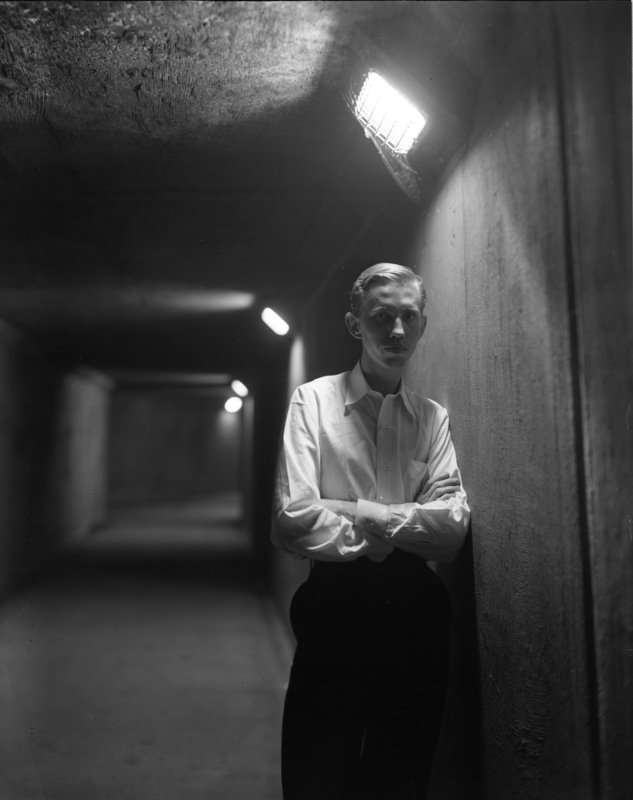 He was a delightful man, a photographer and passionate about the arts. I know that he was very proud to be hosting this award, which was initiated by his dear friend and gallery manager, Kylie Greer. We thank Martin for his vision and is trust in us, as we prepare for the event. Our sincere condolences to Martin’s family, friends and the Brightspace community. If for some reason you are unable to open this file, please email dreamcave@optusnet.com.au and we’ll send you all the details.